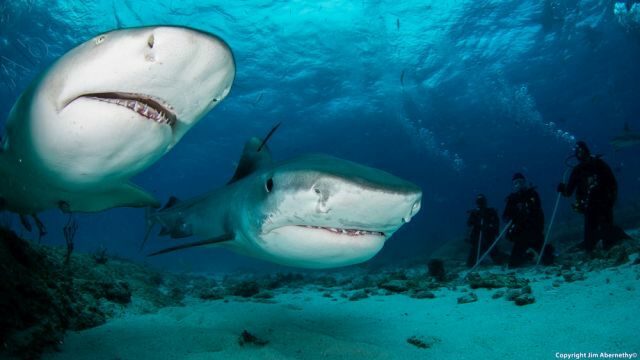 You want to experience big sharks as close as possible? Bahamas are the right place for you! 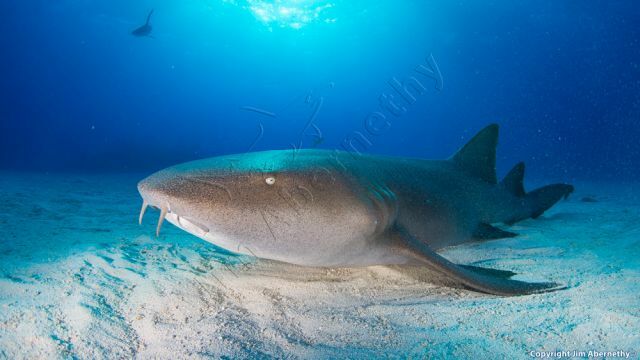 Dive with Tiger shark, great hammerheads, lemon-, reef-, bull- and nurse sharks all along your diving holiday. 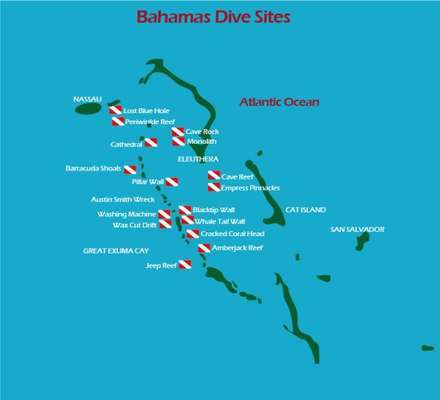 In the Bahamas you can concentrate on a specific diving area and use a local diving center or resort. 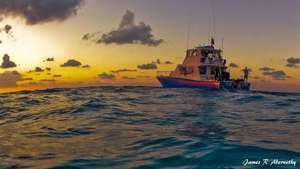 However, if you want to cover more islands and dive sites we recommend liveaboard diving cruises with specialized operators like the Aquacat cruises. 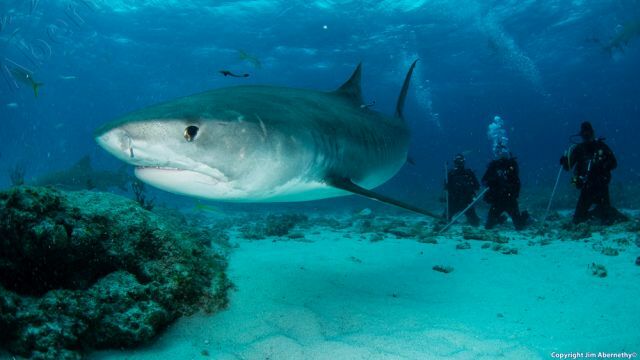 Looking for exclusive shark diving experiences? Use an experienced operator like Jim Abernethy's Scubaadventures and his boat MV Shear Water. 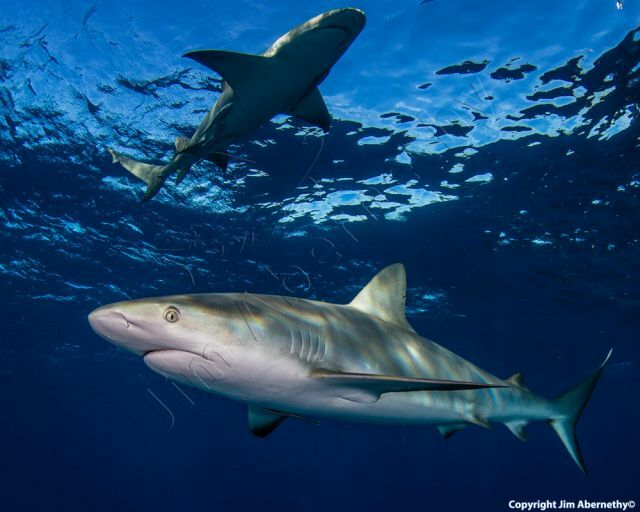 The primary goal during this expeditions is to find sharks and to interact with them. 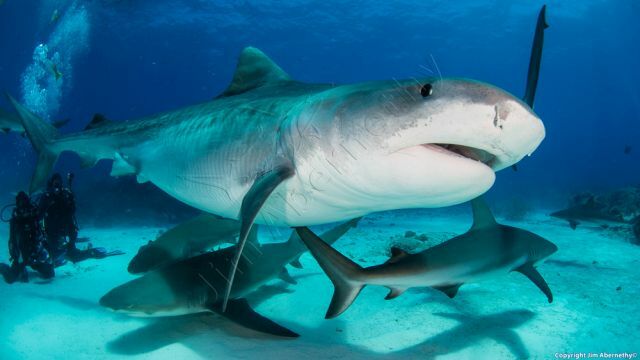 Although the success rate is great, you should understand that sharks are wild animals and there is no guarantee that they are always there. 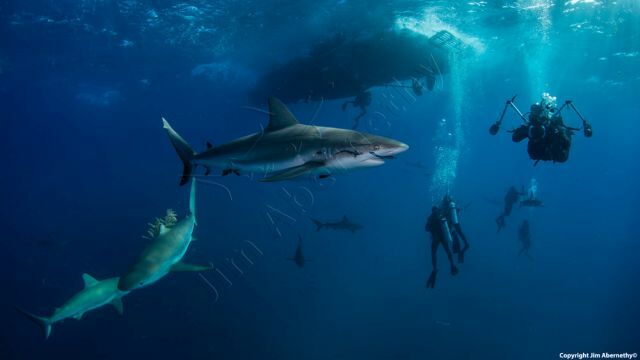 Each encounter is different and will last as long as the sharks want. 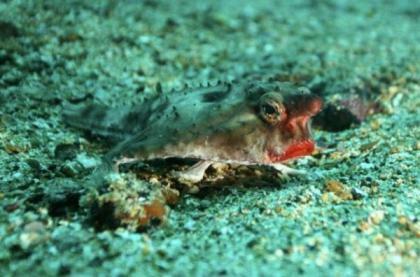 Various dive sites will be visited during the trip. 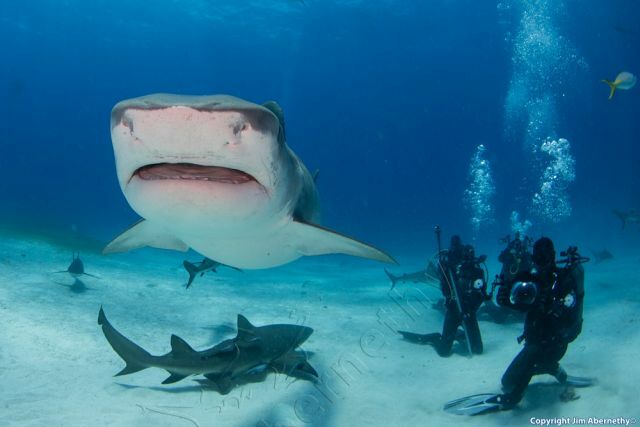 Scubaadventures offers Shark diving at the Bahamas archipelago on board of the Shearwater. 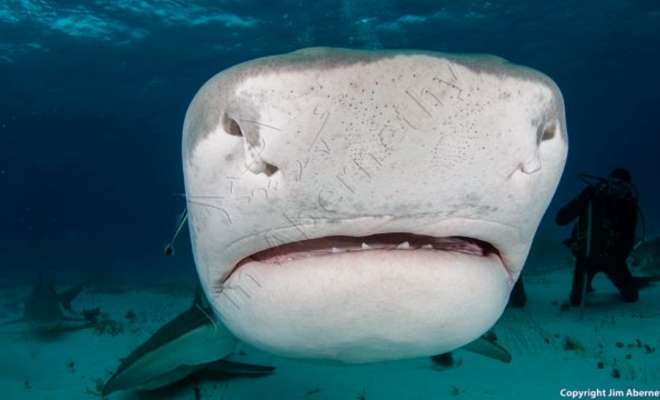 Enjoy diving with Tigershark with the famous shark expert Jim Abernethy. Boat capacity for max. 10 divers. 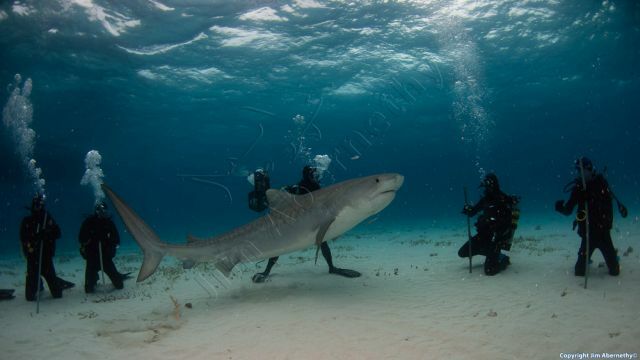 Tiger shark feeding.